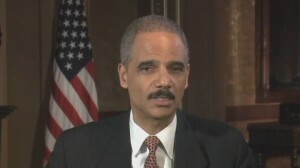 You are here: Home » Featured » Eric Holder: Deceiver or Deceived? Dale O'Leary, internationally known lecturer and author of The Gender Agenda, One Man, One Woman and numerous articles, currently resides in Florida. Visit her at http://daleoleary.wordpress.com/.